Baton Rouge is a city boiling with culture and history. How many of these little-known facts about the Capitol City did you know? Everyone knows that “Baton Rouge” is French for “Red Stick.” But did you know that the city is named after a literal red stick? When wandering around Louisiana more than 300 years ago, French explorer Sieur d’Iberville spotted a cypress stick stained with blood of fish and animals on a Mississippi River bluff. The red stick served as the dividing line between the Bayougoula and Houma tribes’ hunting grounds. 2. "Houmas" translates to "red." Speaking of the Houmas, the tribe’s name can roughly be translated into “red,” etymologists suggest. The Houmas people are related to the Choctaw, and “red” translated into Choctaw is “homma” or "huma." Natives called the location “Istrouma,” which is used in names of churches and organizations in Baton Rouge today. 3. The Houmas owned the land where Houmas House sits today. 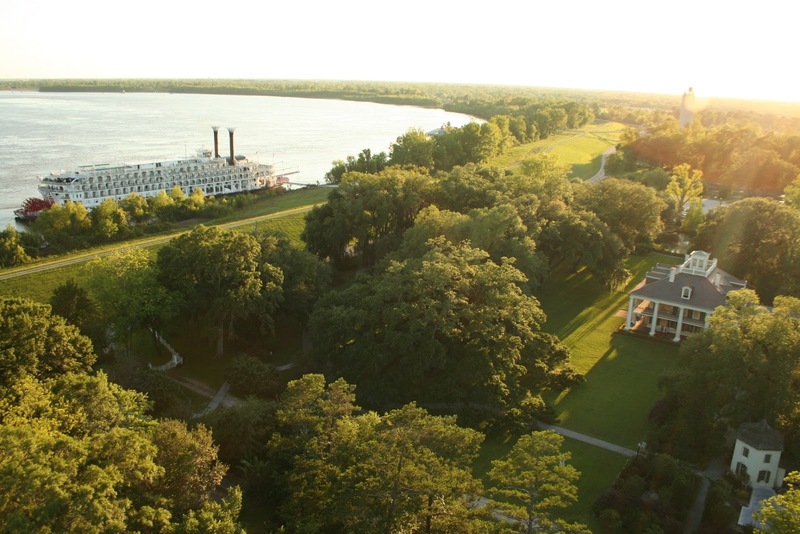 If you visit Baton Rouge, you must visit Houmas House and Gardens, a classic antebellum home that also has historical ties to the Houma nation. The beautiful plantation was built in 1828, but the land was owned by the Houmas until it was sold to Maurice Conway and Alexander Latil in the mid 1700s. 5. The Battle of Baton Rouge was the only American Revolution battle fought outside the 13 colonies. In 1779, British West Florida stretched all the way to the Mississippi River, in what is now part of Louisiana. Leading a hodge podge army of Spaniards, Americans, Acadians, Native Americans and free black men, Spanish Louisiana Governor Bernado de Galvez marched up river and across West Florida. The army fought the Battle of Baton Rouge for three hours on Sept. 21, 1779, until the British surrendered. Galvez went on to ensure the British did not rule the Gulf Coast. 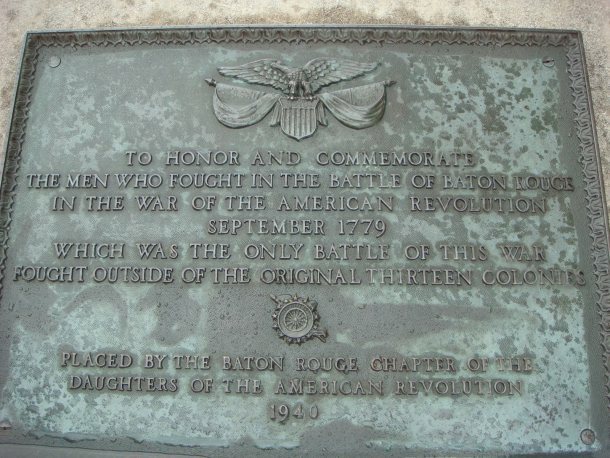 In fact, the Battle of Baton Rouge was the only battle of the American Revolution fought outside of the 13 colonies. Today, you can visit the site of a Spanish battery near the Louisiana State Capitol. 6. The Civil War’s Battle of Port Hudson was the longest siege on U.S. soil. Port Hudson State Historic Site is located just north of Baton Rouge. The Confederates held Port Hudson for seven weeks in 1863 until learning about the fall of Vicksburg. They then surrendered, giving the Union free reign over the Mississippi River. The Battle of Port Hudson was also one of the deadliest battles in the Civil War with about 5,000 Union soldiers and 7,208 Confederate soldiers dead. Visit the Port Hudson to view a museum and the Port Hudson National Cemetery, and even hike miles of trails that wander through the battle grounds. 7. The Louisiana State Capitol is the tallest state capitol in the U.S. 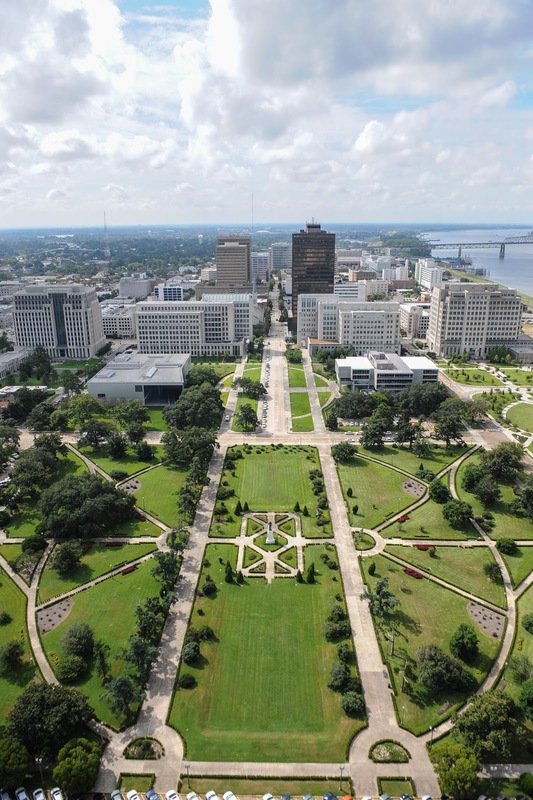 Located in Baton Rouge, the Louisiana State Capitol is the tallest state capitol in the U.S. at 450 feet and 34 stories tall. 8. The Indian Mounds are older than the Egyptian pyramids. On LSU’s campus are the Indian Mounds, two 6,000-year-old mounds built by Native Americans for cultural purposes. Archaeologists do not know the exact purpose for the mounds, but do know they were not burial mounds. 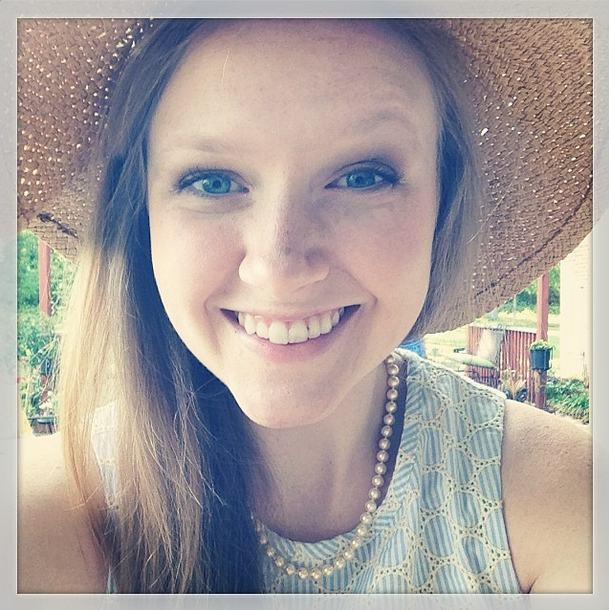 You can find students studying, picnicking and napping on the mounds year-round. The mounds are listed on the National Register of Historic Places. 9. Baton Rouge was not part of the Louisiana Purchase. East Baton Rouge was part of the eight Florida parishes that were under dispute between Spain and the United States. For a brief while, the parishes and parts of Mississippi and Alabama were their own nation – the Republic of West Florida. The Florida parishes were soon annexed into Louisiana, and later in 1812, Louisiana was admitted into the Union. 10. Mark Twain loved Baton Rouge, but hated the Old State Capitol. “Baton Rouge was clothed in flowers, like a bride – no, much more so; like a greenhouse,” he wrote in Life on the Mississippi. “The magnolia trees in the Capitol grounds were lovely and fragrant, with their dense rich foliage and huge snowball blossoms.” But, he had some very strong words for the Old State Capitol building. “It is pathetic enough, that a whitewashed castle, with turrets and things – materials all ungenuine within and without, pretending to be what they are not – should ever have been built in this otherwise honorable place.” I personally disagree with Mr. Twain, and think the Old State Capitol is one of the most beautiful buildings in Baton Rouge. What do you think? Tell us in the comments below. 11. The Old State Capitol is haunted. Employees and officers at the Old State Capitol have chilling stories of a ghost that haunts the castle. From dark shadows, slamming doors and even physical bumps into thin air, the stories raised the eyebrows of the TV show Ghost Hunters. The team visited Baton Rouge in 2012, and found similar pieces of haunting evidence. 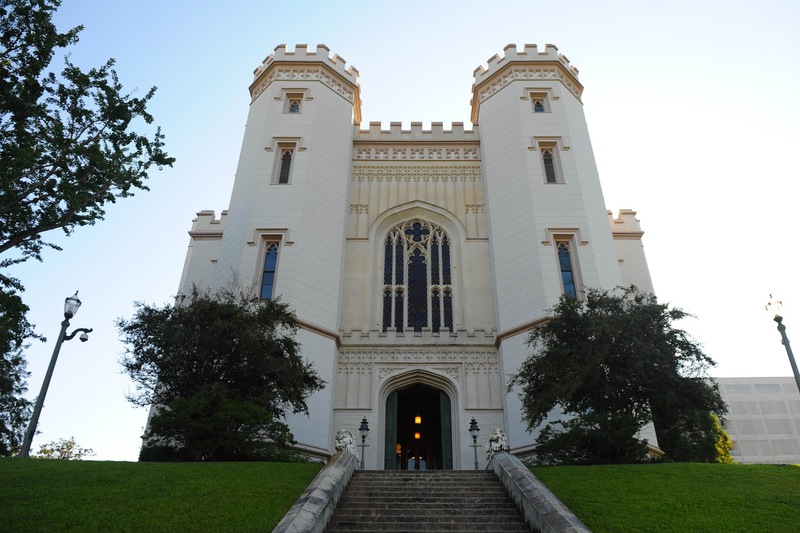 Many believe the Old State Capitol is haunted by Senator Pierre Couvillion, who collapsed and died in the building after a bitter and heated argument about the role of gambling in Louisiana in 1852. To watch the Ghost Hunters video, click here. 12. LSU Allen Hall murals were hidden for more than 50 years. Located in LSU’s Allen Hall are frescoes painted in 1939 by graduate student Roy Henderson depicting the presence of arts and sciences in Louisiana. Perhaps more outstanding than the actual murals is the fact that part of the painting was covered for more than half a century, unnoticed by the thousands of students and faculty who walk through the hall. In 2012, the full mural was uncovered and restored. 13. Many celebrities call Baton Rouge home. Many celebrities, entertainers and athletes have called Baton Rouge home, including Olympian Lolo Jones, NBA legend and Olympian Shaquille O’Neal, American Idol judge and guitarist Randy Jackson, rapper Lil Boosie, actor Shane West, filmmaker Steven Soderbergh and hip-hop artist Kevin Gates. 14. Baton Rouge is home to the original Raising Cane’s. "The Mothership" is located just outside the north gate of LSU. This tiny hole-in-the-wall looks much different from other Cane&apos;s locations, and is open until 3:30 a.m. on weekends for ravenous college students. 15. 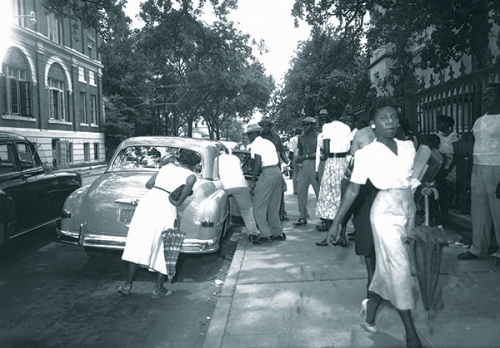 The first successful Civil Rights bus boycott took place in Baton Rouge in 1953. Baton Rouge&apos;s bus boycott, along with Rosa Parks&apos; arrest, inspired E.D. Nixon and Jo Ann Robinson to organize the famous Montgomery Bus Boycott in 1955-1956. The Baton Rouge activists and residents who took part of the 1953 bus boycott arguably paved the way for huge Civil Rights protests, and eventually, desegregation. 16. A Rotolo&apos;s cup was used in Pitch Perfect&apos;s famous "Cups" audition scene. Louisiana is Hollywood South, and blockbuster hit Pitch Perfect was filmed on LSU’s campus and around Baton Rouge. In fact, a Rotolo’s cup was used in Beca’s famous “Cups” audition scene. 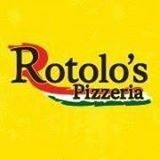 You can grab the iconic yellow cup at any of Rotolo’s locations around Louisiana, and while you’re at it – enjoy some delicious pizza. 17. Pink flamingos are more valuable than beads during Mardi Gras. Baton Rouge has its own kind of Mardi Gras. Perhaps the most eccentric and unpredictable parade in the state, Spanish Town touts a unique mascot: the pink flamingo. To signify the start of Mardi Gras season, wooden pink flamingos show up in the LSU and City Lakes. Locals and students canoe, kayak, swim and wade out into the lakes in a fantastic race to grab a big Baton Rouge badge of honor. It’s a site to see, but if you can’t make it to the flamingo race, you can see them strapped onto multiple floats in the Spanish Town parade, or year-round at select homes and bars. 18. 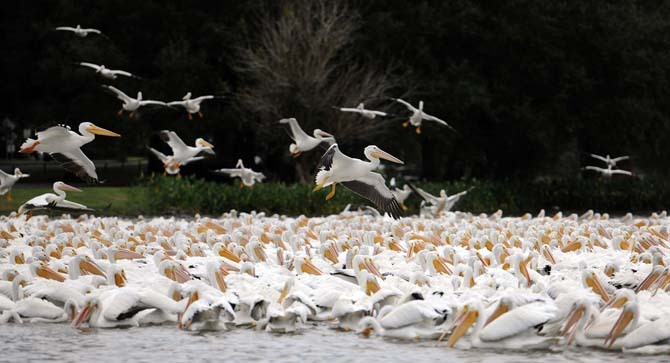 Thousands of white pelicans flock to the LSU and City Lakes. A different kind of bird also shows up in the lakes, attracting hundreds of birdwatchers and nature lovers. The American White Pelican migrates south during the winter, and dozens of flocks rest or stay put in the lakes for a few weeks. You can catch thousands of the majestic birds in November or December, depending on the timing of the seasons. 19. 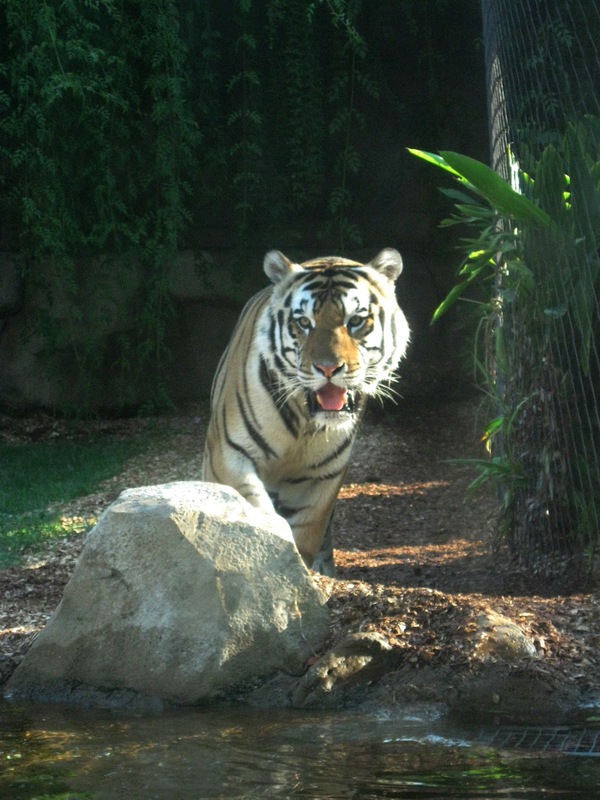 Mike VI is the only live tiger mascot living on a college campus. Many schools claim the tiger as their mascot, but only one is home to a live tiger mascot living on a college campus. Mike the Tiger VI, adored and beloved Bengal-Siberian mix tiger, can be found swimming, napping and playing in his 15,000 square foot habitat, located just off Nicholson Drive on LSU’s campus. To learn more about Mike, click here. 20. President Zachary Taylor lived in Baton Rouge. Before he became president in 1849, Zachary Taylor called Baton Rouge home. His house was located at 727 Lafayette St. in the heart of downtown. The land where his home was is now only a few yards away from the Louisiana State Capitol. 21. A museum is located in a railroad station. Located on the banks of the Mississippi River are the Louisiana Art & Science Museum and the Irene W. Pennington Planetarium. 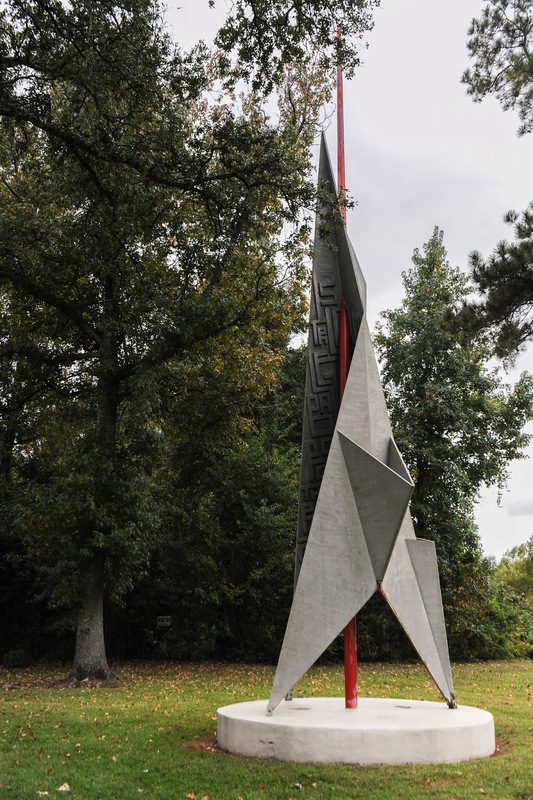 Here, you can view a two-story tall planet tower, beautiful art and even a mummy! But did you know that the building used to be a historic railroad depot? The Yazoo and Mississippi Valley Railroad Company Depot, or the Illinois Central Railroad Station, is listed in the National Register of Historic Places. Come take a look around the depot – and museum! 22. The Mall of Louisiana is home to the second-largest indoor carousel in the world. 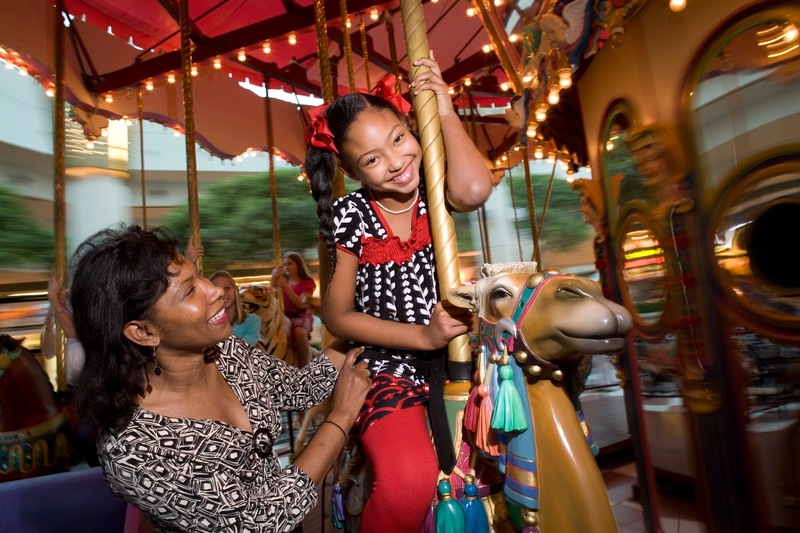 The Mall of Louisiana is home to dozens of excellent shops and boutiques, but it is also home to the second-largest indoor carousel in the world! Take the kiddos (or yourself – we won’t judge!) to ride the beautiful carousel on the second floor of the mall. 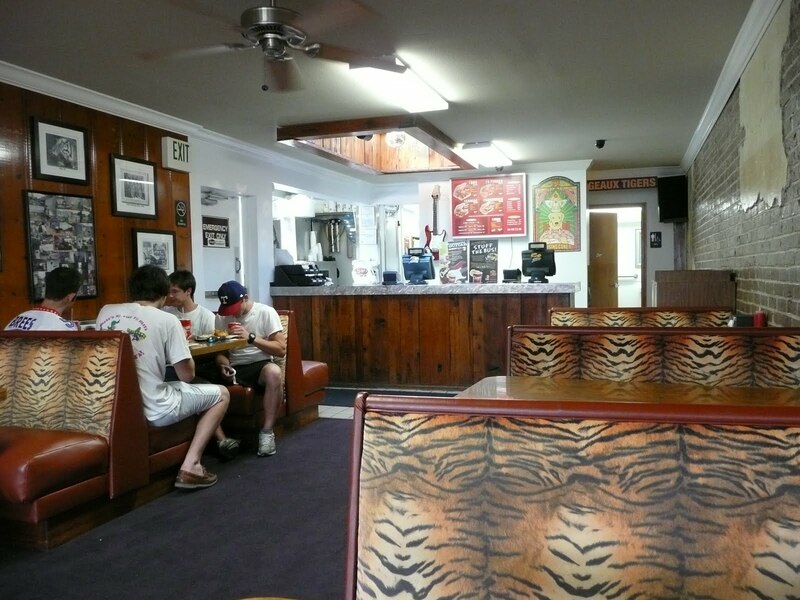 Do you know any Baton Rouge secrets? What should we add to this list? Comment below and tell us!